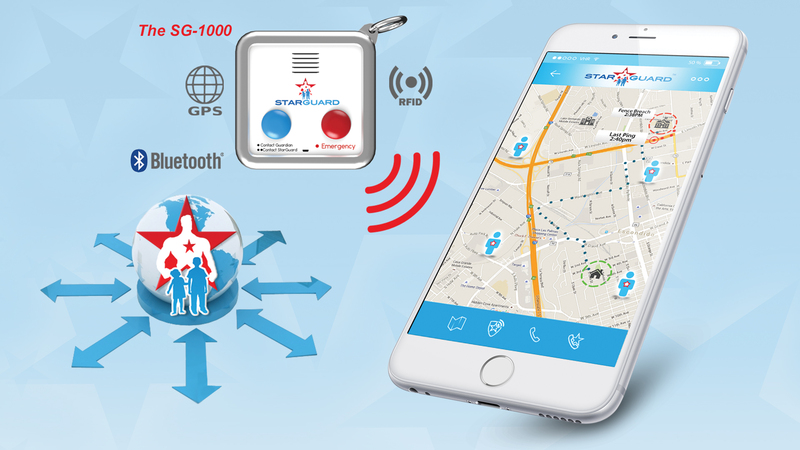 CSN has just announced that its flagship program – StarGuard, which had been under development for a mobile platform for over 4 years at a cost of over $2 million dollars, is now ready for its human “Beta” test prior to deployment. 3,000 moms or dads are sought for the Beta test. (Parents can sign up for the Beta on the Kickstarter page at http://kck.st/24JBcwE.) 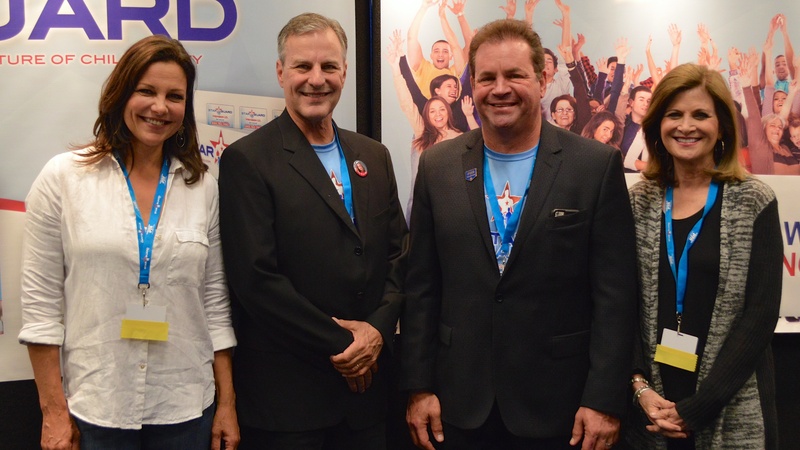 Leber made the announcement himself at a large gathering of California State PTA volunteers earlier this month. Once tested and deployed, StarGuard will operate as a “first line of defense”. Azim Khamisa, President of CSN, adds: “StarGuard is a service that will reduce the likelihood of children being harmed. It provides both volunteer and professional assistance in case of emergency. I have described StarGuard as a combination of OnStar, Uber, and America's Most Wanted. It is activated by AI (artificial intelligence) yet simple to use from a mobile phone." StarGuard acts to educate and prevent, as well as intervene and resolve. It uses a proprietary mobile app which encrypts and stores vital contacts and information about a child. It also learns their location and other habits and when it recognizes a discrepancy, it activates and advises the parent or guardian who can choose to ignore, learn, or press emergency. In an emergency, a network of first responders closest to the scene and known to the parent is accessed. If the situation further warrants, 911-trained operators intervene and appraise whether to notify a team of FBI and Secret-Service trained personnel. The service is fast, inexpensive, easy to use, and 24/7. StarGuard also offers education to parents as part of its program, including columns and tips from Dr. Michele Borba, an internationally renowned educator (and a PTA mom) who has just completed her 22nd parenting book. "It is an absolute honor to be involved with StarGuard," Borba says, "from my vantage point, there's nothing else like it. And for parents of preteen children, it's very much needed." The fine points of the StarGuard program are being established with parental input, through a Beta Test. Three thousand participants will submit surveys and tender opinions. 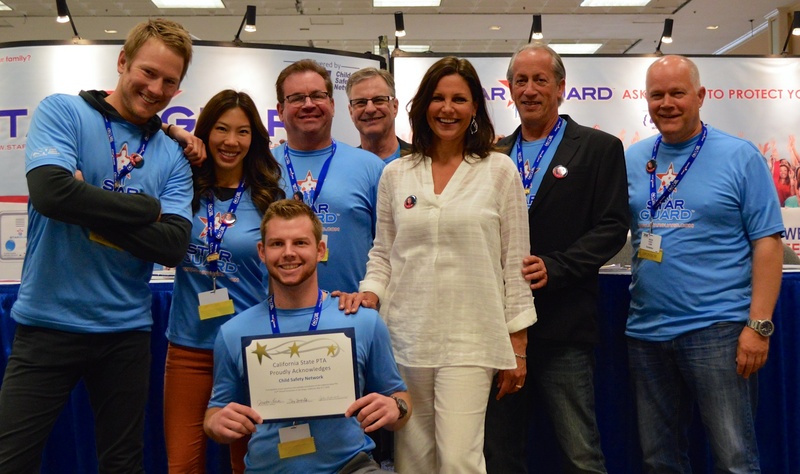 “We announced the Beta at the PTA convention because these are all mothers who volunteer and they are statistically among the most knowledgeable and passionate about kids,” says Leber. There is a small cost to participate in the entire Beta of $59, and each participant will also receive “rewards” of 4 times that amount as thanks, through a lifetime waiver of the StarGuard activation fee, and 2 free months of service once it is deployed (4 free months for PTA members), with no obligation. The campaign on Kickstarter was recently launched to better explain StarGuard, manage the Beta, and raise funds to complete the integration of the technology. "StarGuard is a collaboration, and that is its underlying power," concludes Leber. "We went to Kickstarter because everything there is based on the power of collaboration." The StarGuard program is more completely described on the Kickstarter page. Beta sign-ups and other support options are on the page. Leber, Khamisa, and Klaas are available for interviews. The Kickstarter page link is http://kck.st/24JBcwE.